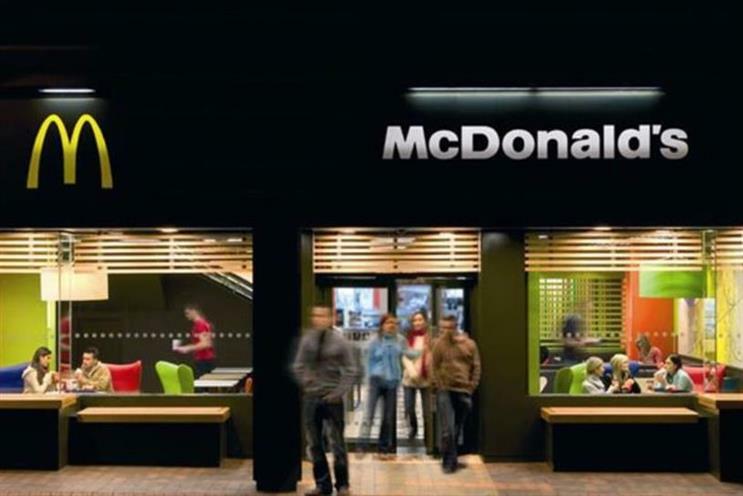 McDonald's chief executive Steve Easterbrook has said that the home delivery offer the fast food chain is rolling out globally is successfully attracting new business for the brand. Easterbrook said that delivery, which is offered through Uber Eats, is proving a "meaningful contributor" in the restaurants that were offering it. Given that the delivery service was a partnership with Uber, which meant McDonald’s was sharing its margin, at least half the business needed to be incremental, Easterbrook said – adding, "and we’re way up that scale". "More than 60% of our business comes in the evening and overnight, which means we know this is a revenue stream we weren’t tapping into before," he said. "Uber Eats have actually been doubling down on their own expansion to meet our ambition as well." Easterbrook was speaking on a conference call to discuss the brand’s third quarter results. The figures showed another strong performance, with global comparable sales in the three months to 30 September up 6%. In the US, they were up 4.1%, while in developed international markets, including the UK, they were up 5.7%. Total revenues in the quarter fell 10% to $5.75bn (£4.38bn), as a result of the ongoing refranchising programme in the US. But net income was up 48% to $1.88bn. "Our markets have built sustainable platforms, integrated and grounded in profound local insights," Easterbrook said. The brand was making solid progress with its three "velocity accelerators", he added. One of these, delivery, was on track to be in 10,000 restaurants worldwide by the end of the year. The second, mobile pay, will be in 20,000 restaurants also by the end of the year – including all of the US restaurants. The third driver is the "Experience of the future" store format, which has now been extended to most UK stores, and is in a substantial number in some other markets. "We’re continuing with improvements inside our restaurants that make the experience more personal and less stressful," Easterbrook said.